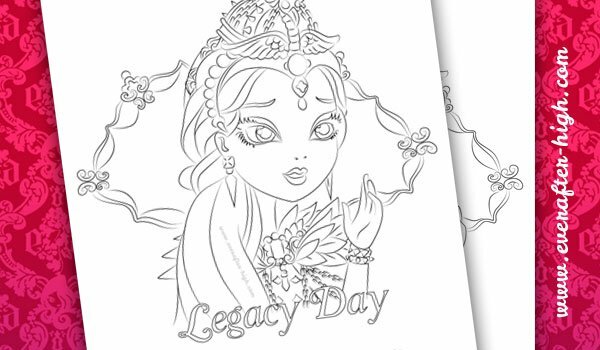 If you have not seen Legacy Day chapter you should do it! 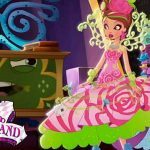 You will see how does Raven Queen looks stunning with her amazing outfit!!! Here we have created this drawing with Raven Queen dressed for this very important day, the day she is supposed to sign her destiny pledge. You will be able to color the details such as this special crown or helmet with a raven skull on it and purple precious gems. 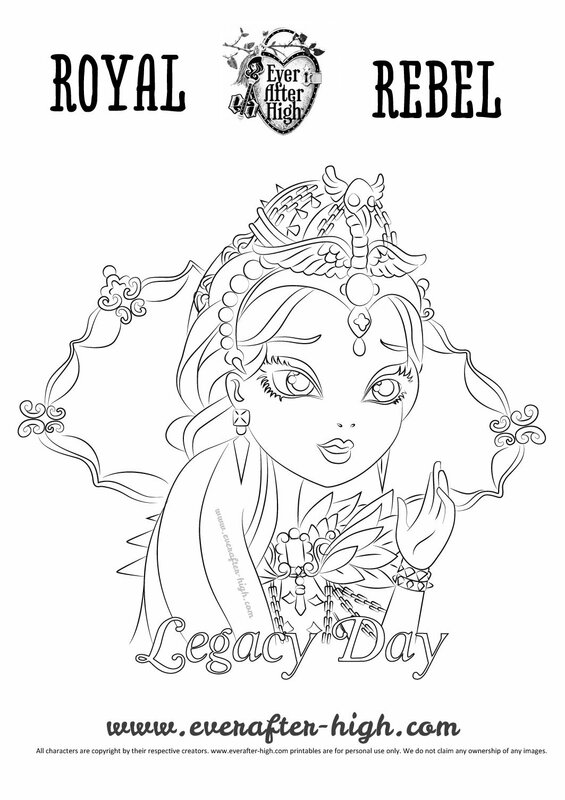 Get ready to color this drawing of the most Rebel Queen in EAH during her Legacy Day! This site is amazing! 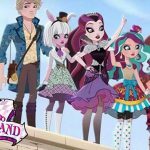 There are lots of ever after high coloring pages!!! I haven’t found them at any other site! Thank you! !